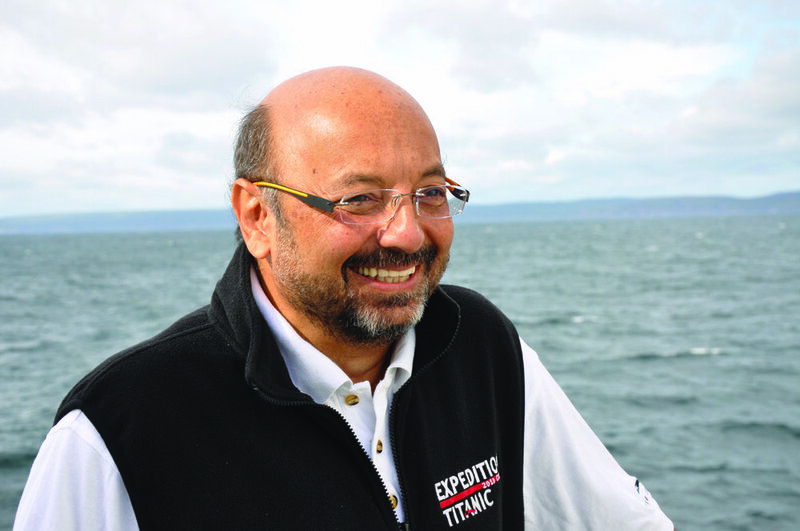 David Gallo is an oceanographer and explorer who works to push the boundaries of oceanic discovery. Active in undersea exploration, Gallo was one of the first oceanographers to use a combination of manned submersibles and robots to map the ocean world with unprecedented clarity and detail. He was a co-expedition leader during an exploration of the RMS Titanic and the German battleship Bismarck, using Russian Mir subs. He currently is senior advisor for strategic initiatives at the Center for Climate and Life, Lamont Doherty Earth Observatory of Columbia University.